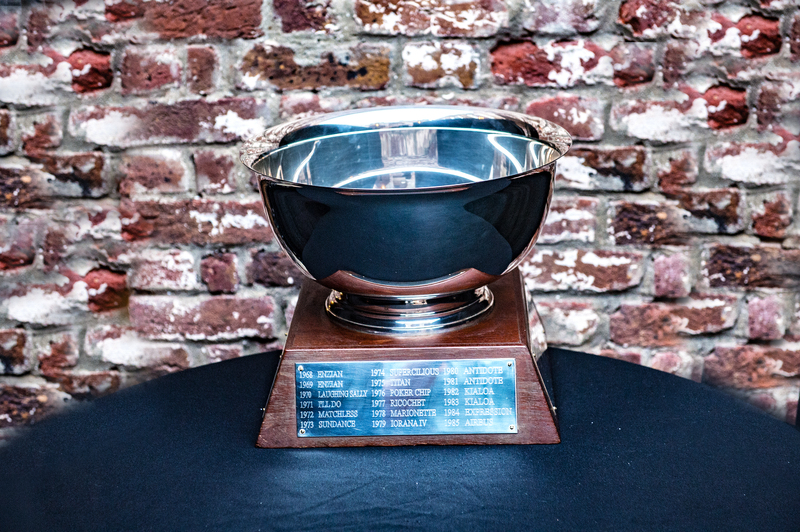 The Lord Nelson’s Trophy will be awarded at the final prize giving to the overall winner of Antigua Sailing Week. The class winners from boats racing off Committee Boat A, CSA Spinnaker Classes only, (or as nominated each year by the Regatta Organising Committee), Multihull and Double-Handed Classes. The calculation applies a class weighting factor to each class winners final score. The class weighting factor recognizes the added difficulty of achieving a particular position in a larger fleet. The Class Weighting Factor for each boat will be: 10 divided by the square root of (N+17), where N is defined as the number of boats in her class.